Publication includes summaries of chapters from EPA Bristol Bay Watershed Assessment and a FAQ on the 404(c) process. 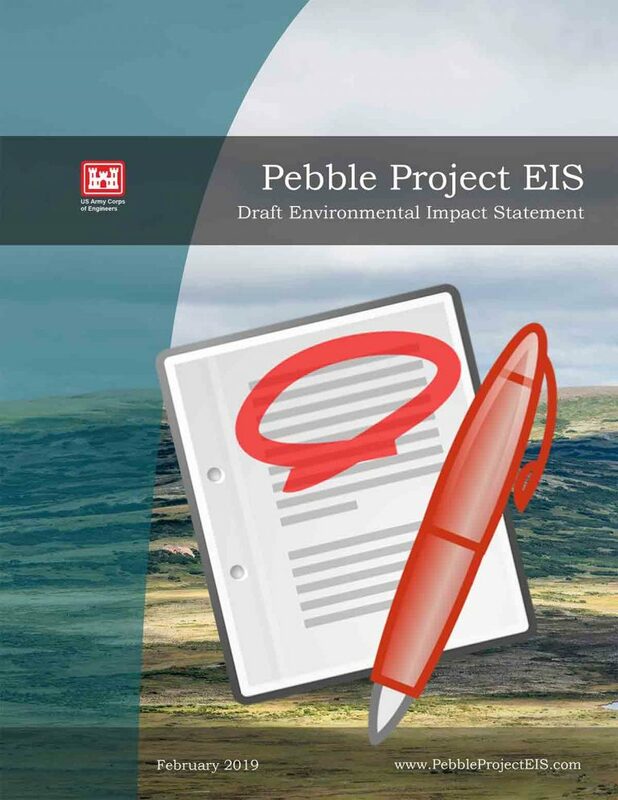 Pebble Watch provides an overview of highlights of the Peer Review Report on the EPA’s draft watershed assessment. Pebble Watch Explores presents a special 8-page edition, covering the highlights of the U.S. EPA’s draft Bristol Bay Watershed Assessment.